We know just how difficult it can be to find cost effective or free activities for older people and those living with dementia. Products in this sector can be very expensive. We also know how important it is to engage with those living with dementia. Interesting and meaningful activities are associated with well-being. All activities for those living with dementia should be person-centred and great care should be taken in watching each person’s involvement and the resources used. Studies have shown that facilitated activities based on people’s interests certainly improve levels of engagement and attitude. We have created a number of dementia activities as part of our work in care homes since 2012 that seek, at least in part, to lighten the load. All of them have been tried and tested with older people, including those living with dementia. We have loved seeing different reactions from smiles, laughing, hand tapping, singing and even piano playing. Please feel free to use these free activities for those living with dementia. We’d love to hear what you think in the comments below or by email to info@bonnie-day.co.uk. Effortlessly create meaningful conversations with our free printable picture pack. It contains eight reminiscence images, each accompanied by conversation starters. 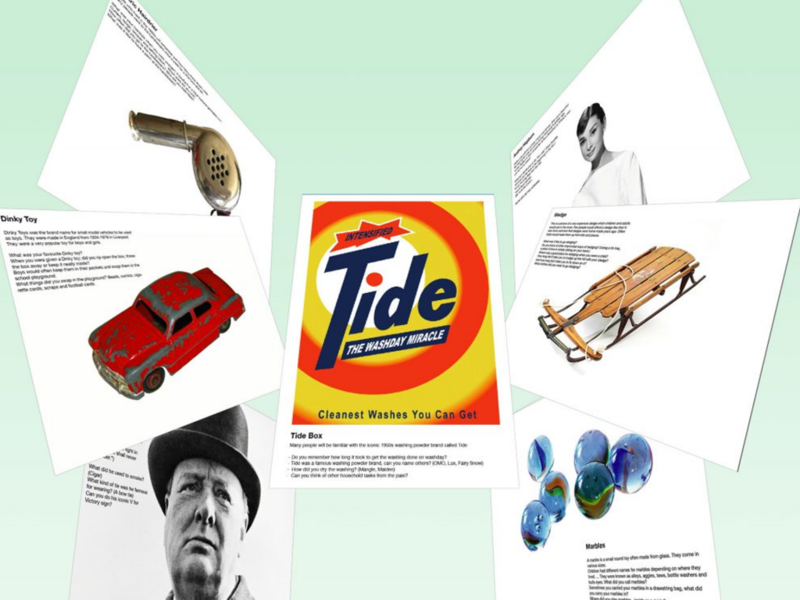 We have selected images of iconic artefacts and people from the 1950s which the older generation are very likely to remember. The pictures we have used have clearly defined outlines, bold colours and close ups of faces so that they can be easily identified. It helps to bear this in mind when choosing your own images. You don’t have to be an expert to use these images. In fact, you don’t need to know anything about the items or people shown. We have pre-prepared conversation starters next to each image which will get the audience talking about the given subject. In fact, it can be more rewarding and meaningful for older people to tell you all about a given subject rather than for you to do most of the talking. It’s good to learn! Everything is allowed in conversation. Don’t feel you need to stick rigidly to the topic or these sheets, quite the opposite. If the person you are talking with brings up something seemingly unrelated, embrace it and ask them to elaborate and go with the flow of the conversation. Use an iPad or laptop to watch the above video with your relative, friend or group. It is themed around Winter in the 1950s. You can use the button in the lower right corner to make it full screen. This video contains narrated poetry and reminiscent imagery. It is designed to trigger conversation and reminiscence. It provides enough material for for an hour long extended conversation. You can pause the video as many times as you want and re-watch certain parts of it. You can even use props and artefacts to add a further, physical dimension. Here are some topics and themes to talk about when watching this video about winter. Remember there are no rigid rules and feel free to talk about related topics. 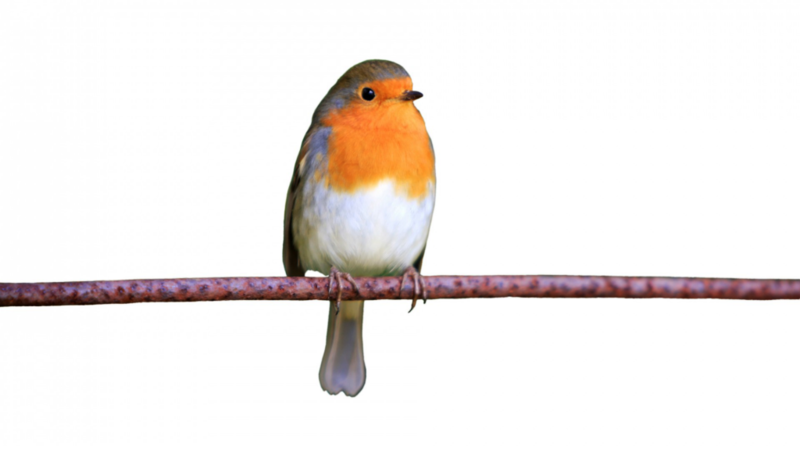 Did you know that the Robin was voted the country’s favourite winter bird. What other birds do you remember having in your garden? What are starling murmurations? (Before starlings go to bed at night in the winter months, they often perform amazing swirling sky-dances, thousands of starlings creating thrilling images in dusky winter skies). It took a lot of work to keep warm in the past without central heating. Do you remember coming home and heating yourself up by the fire in the living room? Do you remember having a paraffin heater? What did it look like? How did it smell? Do you remember the paraffin man who used to come around to your house with a big tin to supply new fuel to the heater? Bovril was a favourite winter warming drink. 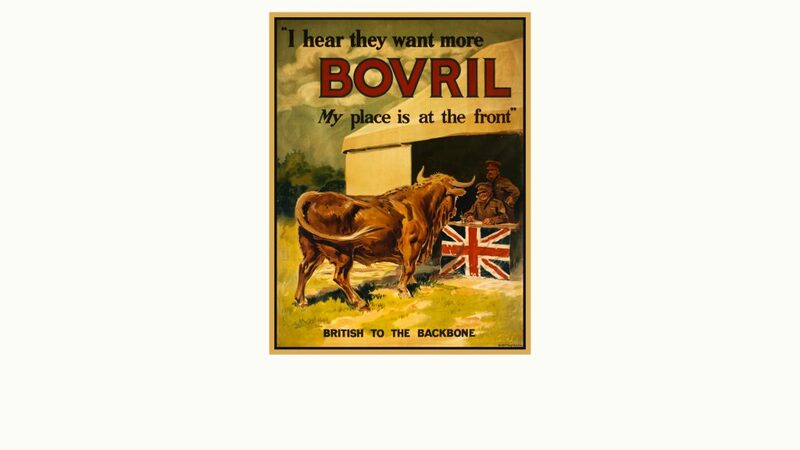 Bovril was a winter drink for many people. It was a thick, salty meat extract drink which was advertised as a health/energy drink. 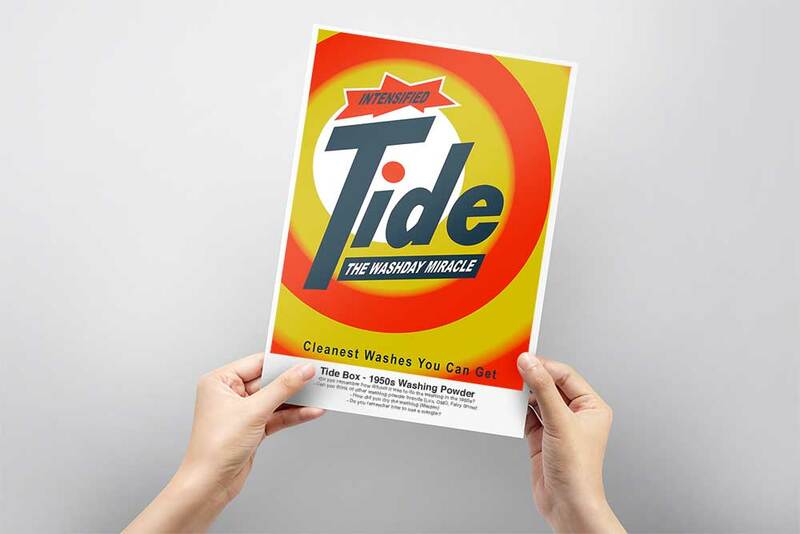 It was so successful it was part of the main advertising hoardings at Piccadilly circus in London in the 1950s. What other winter warming drinks can you remember? Do you remember drinking milk at school? 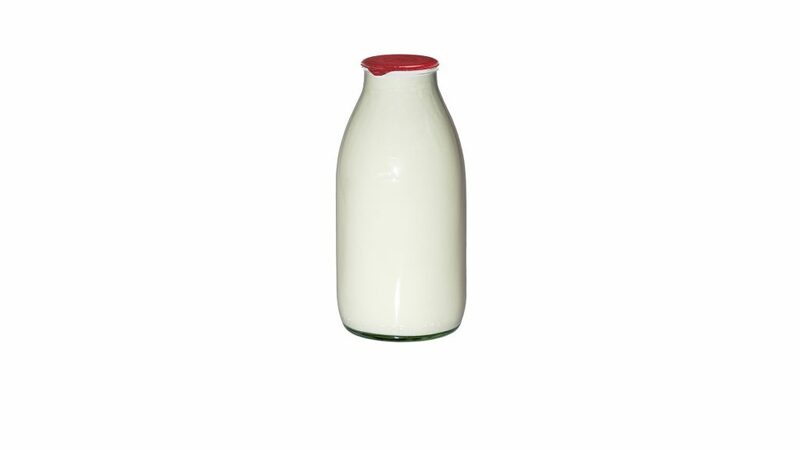 Children in the 1950s and 1960s all drank milk at school. It came in glass bottles and was distributed by the milk monitor in the mornings. During cold periods, it would often freeze over and the teacher would put it by the radiator to warm it up. Do you remember sledges made of wood and other discarded items? Do you remember sledging in the snow? 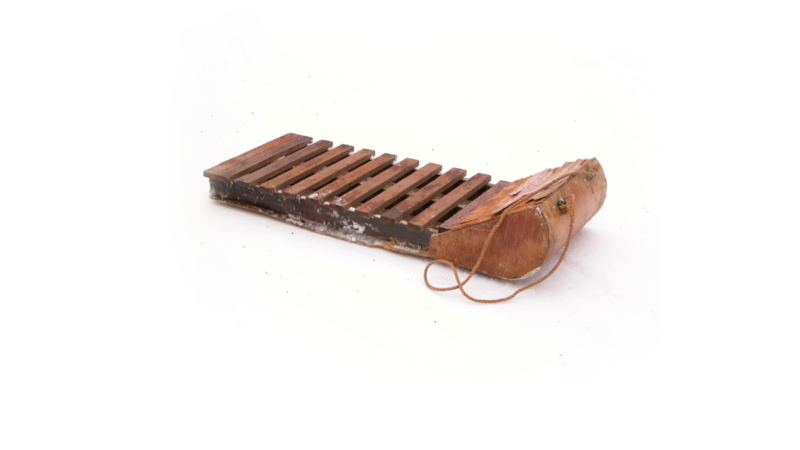 Sledges were made out of all sorts of old discarded materials such as planks of wood and metal pipes. Do you remember how much speed you could build up sliding down a snowy hill? Do you remember the excitement you felt when you woke up, pulled the curtains back and saw that it had snowed during the night? Do you remember that school could be cancelled because of the weather leaving you free to play in the snow all day long? Our DVD contains seven poems, 100s of reminiscence ideas and conversation starters all narrated so that you can just press play. Read more about our DVD. In our work in care home activities, we realised the power of poetry when interacting with older people living with dementia. 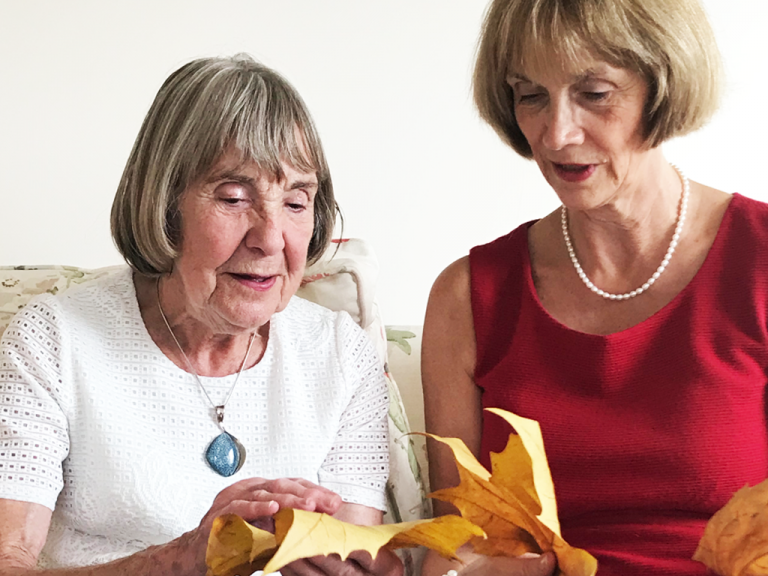 We have included a free printable poem together with conversation starters below which provides excellent activities for those living with dementia. 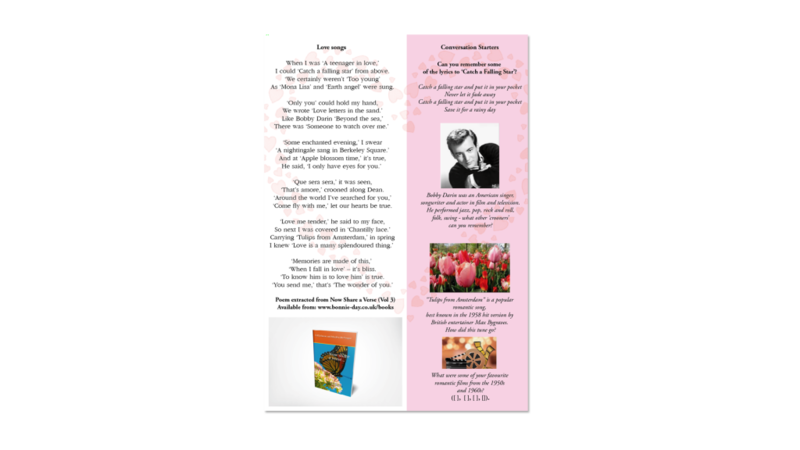 Poetry is an excellent way to encourage conversation and trigger reminiscence with your listeners. You can bring up many subjects and themes in a short space of time. You can invite the listener to contribute their own memories at the end of each line or verse. Observe facial expressions to see whether or not what you’ve read aloud strikes a chord. If you like this, we have written three poetry books which can be purchased individually or together on Amazon. Music can bring the listener’s memories flooding back. Even a short piece can create hours of conversation and reminiscence. It can be very evocative and bring certain emotions to the surface. There are many popular songs and tunes which will be familiar to a large majority of people who grew up in the 1940s/50s/60s. We have create a playlist of our favourite songs (see below) to enjoy with older people. You’ll be sure to get the audience humming, tapping or singing along to the tune and telling you their memories about each piece of music. Each track in the playlist below is around 30 seconds long, but don’t worry, that’s more than enough time to hear the tune and start a conversation about it. At the end of each clip, invite the listener to contribute their memories of that piece. Where were they in their life when it was popular?